Free, open-source, SEO-friendly, easy to use, and widely supported. Designed knowing more than half of all website visitors are using a mobile or tablet. Start selling your product directly to customers using WooCommerce. Learn how your visitors get to your site, what they click on, and more. Professional product photography to make your website stand out from the rest. Have your images retouched by an expert – nothing less than perfection! Maintain a mailing list. Easy to use, great designs, and tracks engagement. 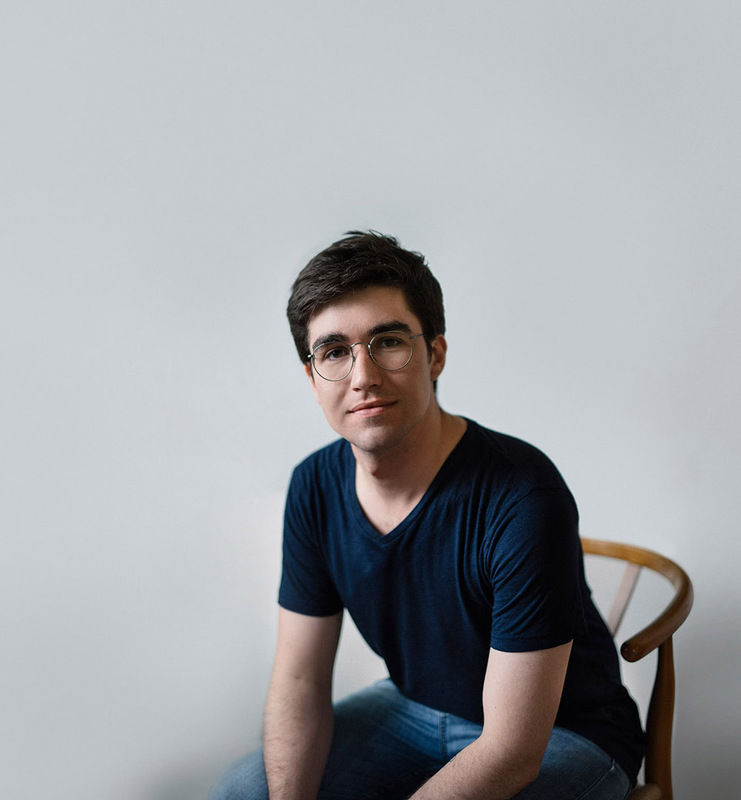 Tom Dawson is a Brisbane-based web designer who builds captivating, effective websites that skillfully convey the significance of their subject matter while also encouraging a connection between brand and customer. After graduating from the Queensland University of Technology with a Bachelor of IT specialising in networking and web design, Tom worked as a lead technician for an IT Support business. Because of his background in the field of IT, Tom has a comprehensive understanding of website construction both visually and technically, he is especially adept at problem solving, and when all else fails he is an insanely good Googler. Websites are built on WordPress using Divi, a theme that empowers the less technologically-inclined to easily modify the content on their website. Website by Tom Dawson (obviously).